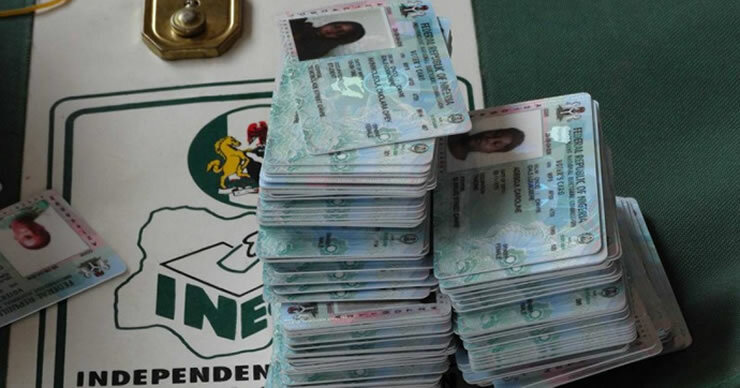 The Independent National Electoral Commission, INEC, reminded Nigerians that on 8 February, the collection of the Permanent Voter's Card will be suspended. 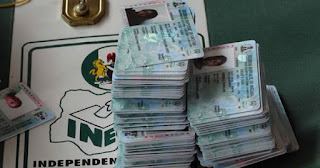 Have you collected your permanent voting card (PVC)? If not, then what are you waiting for? The presidential and national assembly elections will take place on February 16, while the governorship and state assembly houses will take place on March 2, Registered voters must try to collect their cards personally. We are working hard to ensure that no PVC goes into the wrong hands, "said INEC Chairman Mahmood Yakubu. The commission said that there were at least 84 million registered voters in the country, but there are still millions of uncollected PVCs across the country. First, use the number of your polling unit (PU) on the temporary voting card; enter the number in the "PU Number Search Form "to see where to collect your PVC. But if you don't have a temporary card, you should also use the description of your ward and polling unit on the website to view the location of your PVC.